Lot 26 Mary Alice Road. Choose your perfect future home site! 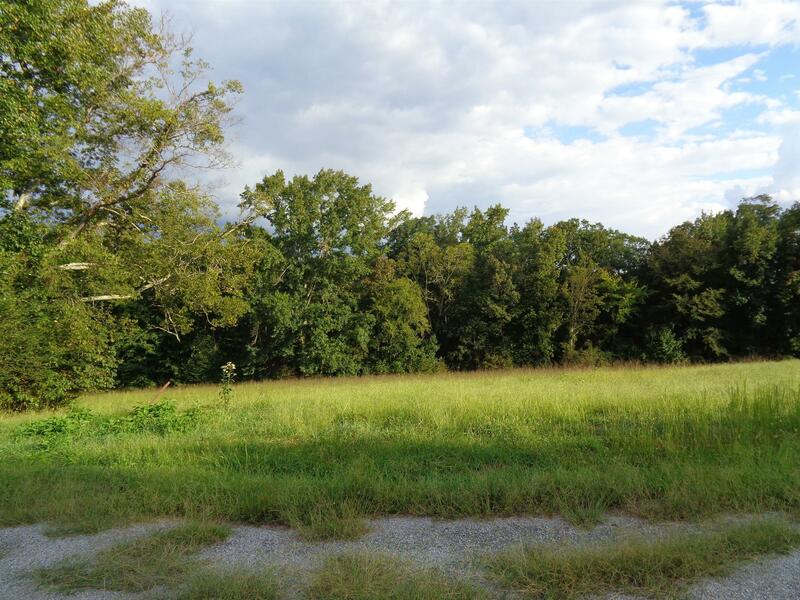 These lots are in a very new subdivision in an established area in Leoma, level to rolling on paved road within 10 minutes or less to town (Lawrenceburg) or (Loretto). Septic approved, gas coming soon. Backs up to wooded acres. Taxes to be reassessed. Approved for 3 bedrooms.